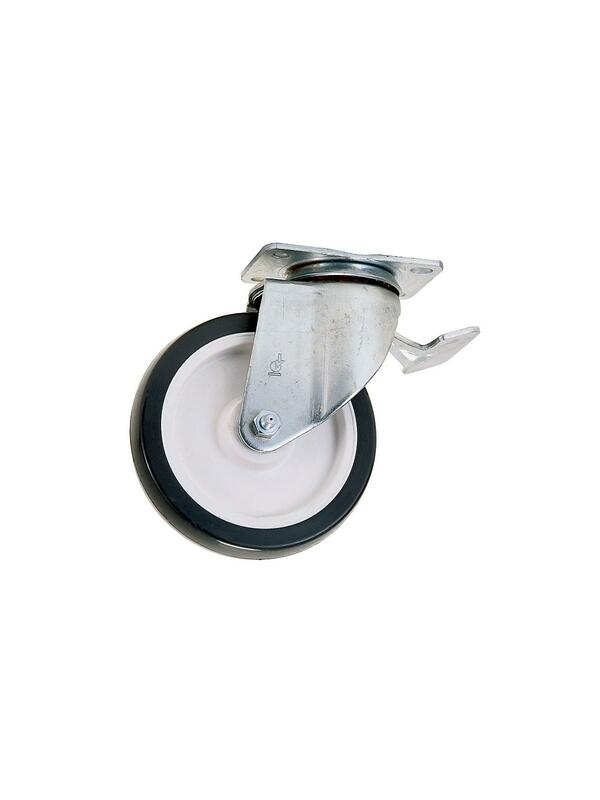 Light-medium to heavy-duty casters are made to exacting tolerances from heavy-gauge steel and hardened for durability. 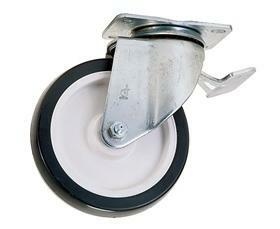 Swivel casters feature two perfectly aligned swivel raceways. SuperLock brake locks the wheel and the swivel simultaneously with the touch of the toe... quick release.